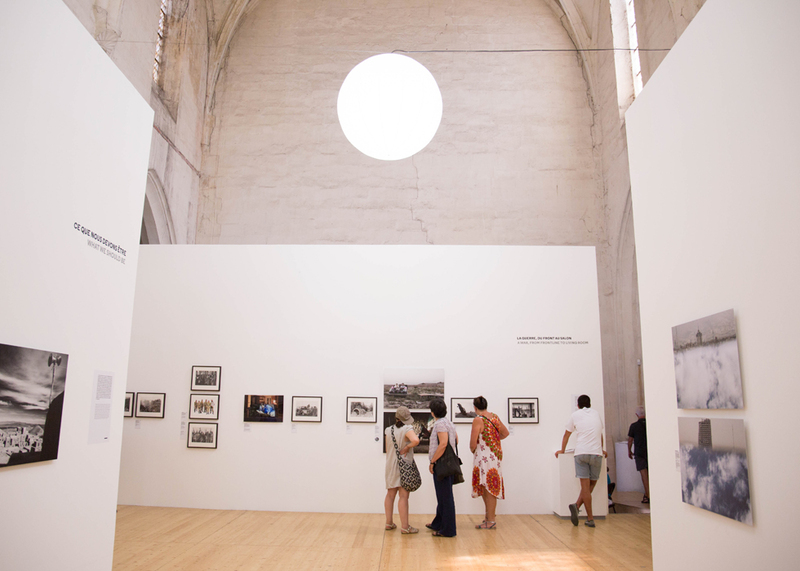 The Arles International Photography Festival is one of the largest photographic festivals in Europe, which takes place over three months. 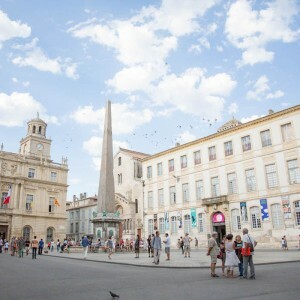 The entire city of Arles is converted to a photo gallery and various large and small exhibitions are held. In the first week of the period, many events such as lectures by photographers, portfolio reviews by editors and photographers, photography classes, etc. were held. 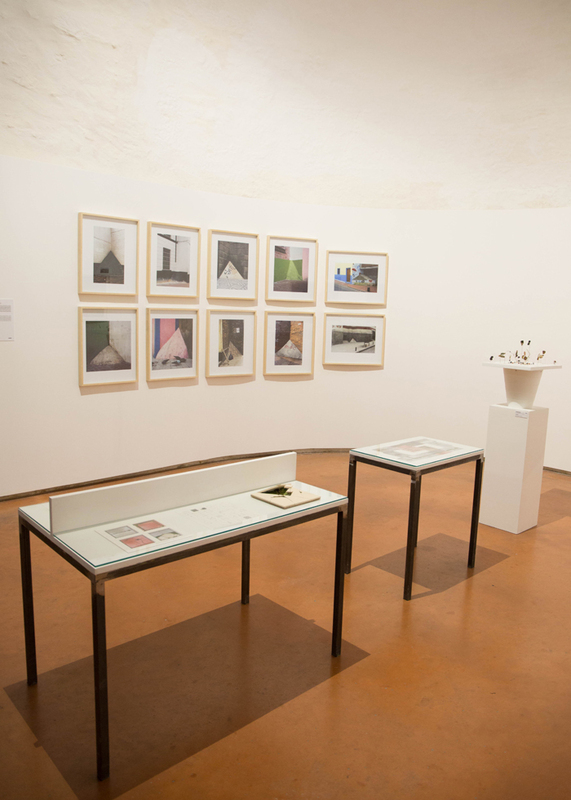 Exhibitions are held not only in galleries and art museums but also in various places such as churches and ateliers, and artists are also exhibiting and selling voluntarily. 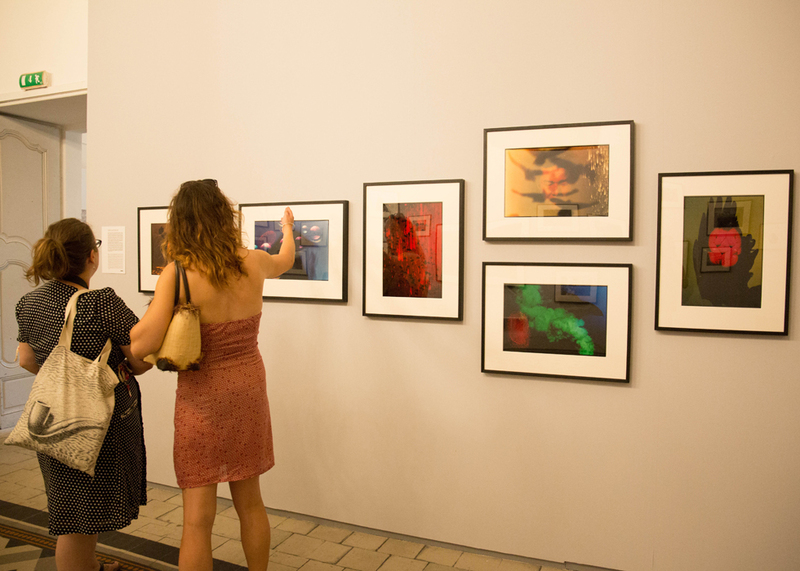 The Rencontres d’Arles is an annual summer photography festival founded in 1970 by the Arles photographer Lucien Clergue, the writer Michel Tournier and the historian Jean-Maurice Rouquette. 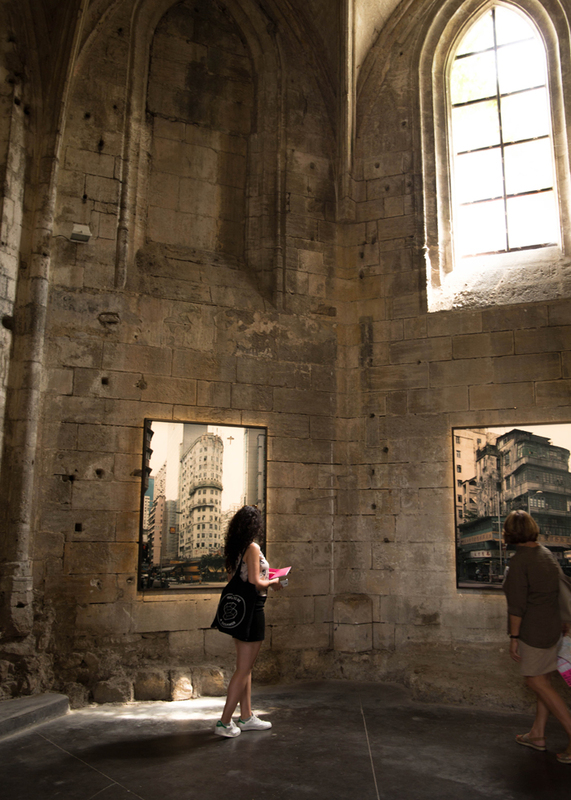 The Rencontres d’Arles has an international impact by showing material that has never been seen by the public before. An exhibition of Masahisa Fukase, one of the leading photographers of modern Japan's collections - Fukase: The Incurable Egoist” is a thought provoking piece. 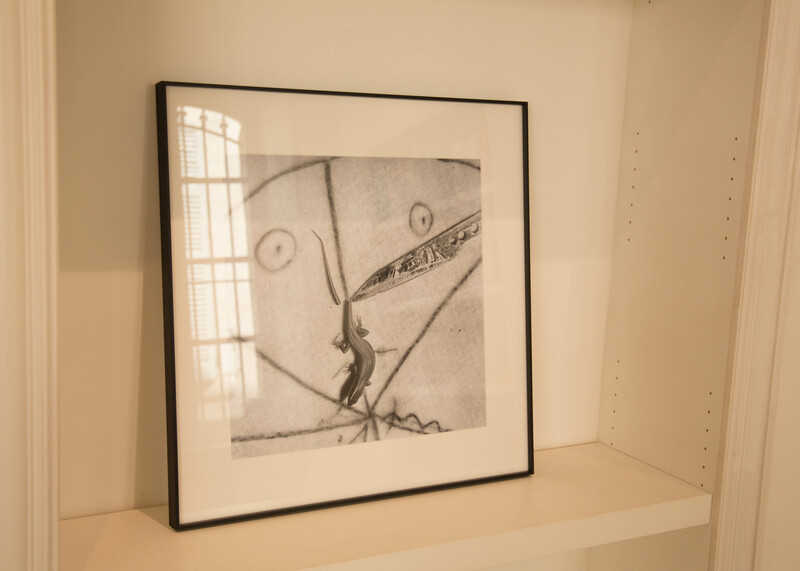 The title of this year’s show at the festival in Arles, Fukase: The Incurable Egoist, comes from an article written in 1973 by Fukase’s second wife, Yoko Wanibe, who was central to his work during their 13-year marriage and continued to affect his art thereafter. She believed that the endless photographs he took of her “unmistakably depicted Fukase himself”. 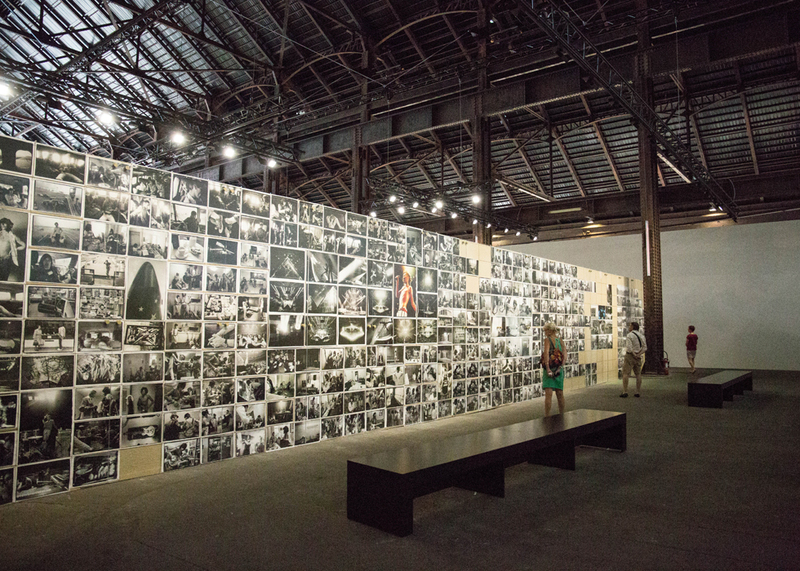 Les Atrilers, which was restructured from a former SNCF warehouse and reused as a huge exhibition space, held a great retrospective exhibition of works by Annie Leibovitz, renowned celebrity portrait from 1970 to 1983. It is a Landmark exhibition for its creativity, originality, and wealth of material: several hundred images are on display in over a dozen rooms covering nearly one thousand square meters. This is a journey of initiation that retraces Annie’s early years at Rolling Stone. One of the themes of this festival was Latina! Many works of Latin America, especially Colombian writers, were dealt with. Originally from Bogota, the capital city of Colombia, Andrea Acosta, based in Berlin, classified accidental objects and events that wandered through the city like photos and sketches and objects in a unique way like maps and illustrations. Her work presents us not only with a new Latin American image but also a delicate and poetic aspect to Latin America emerges. 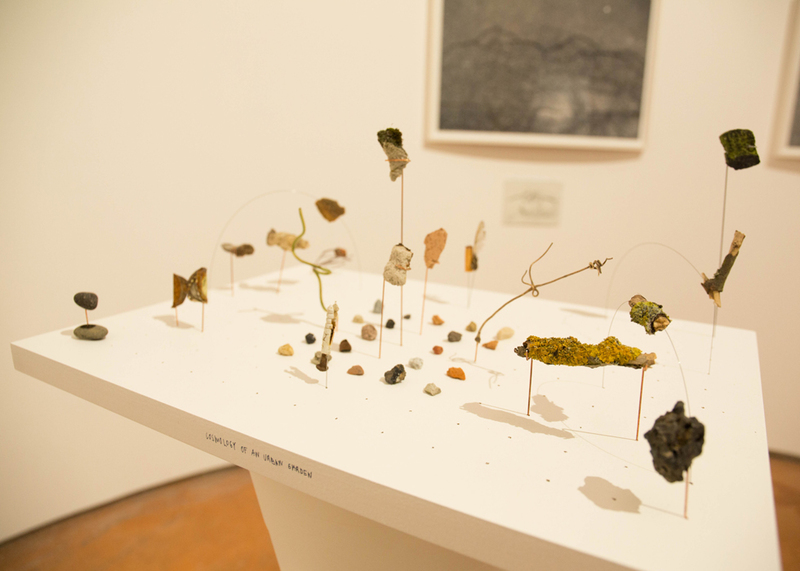 Her work presents us not only an energetic Latin American image but also a delicate and poetic aspect. One of the most famous photographers working in South Africa, Roger Baren's expo was held in a small gallery. A unique style that is simple, decadent and dark leaves will leave a strong impression on you. If you are a photography and art lover, it is a wonderful place to be. 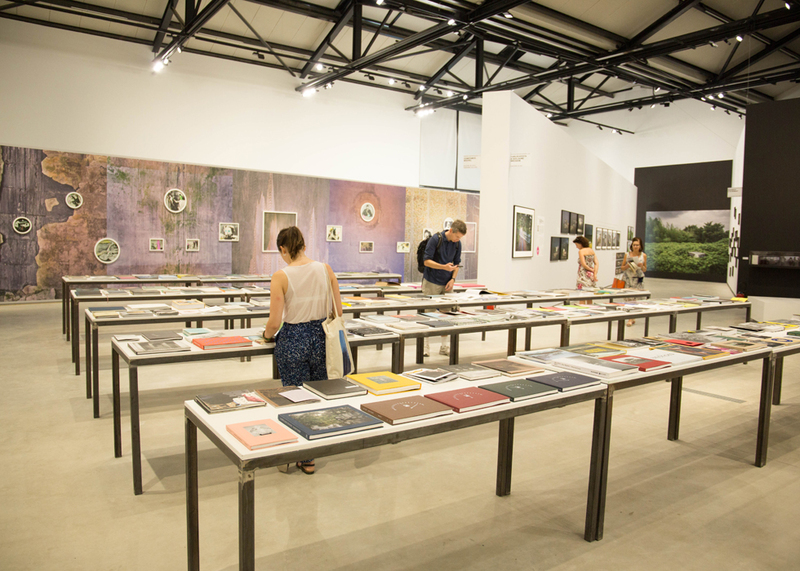 Arles International Photography Festival lets you see the exhibits of wonderful photographers all in one place. 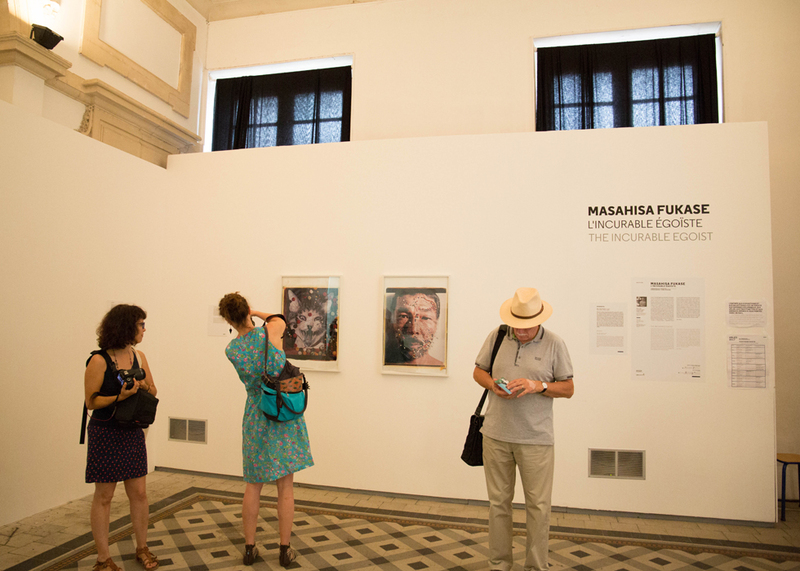 In 2017 the exhibition was held from July 3rd to September 24th. 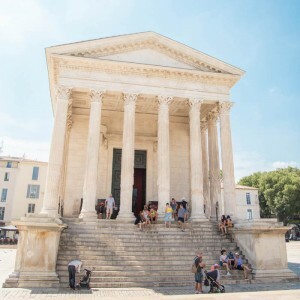 Since it's organized on the same time every year, why don't you incorporate it into the schedule of your next South of France Tour? 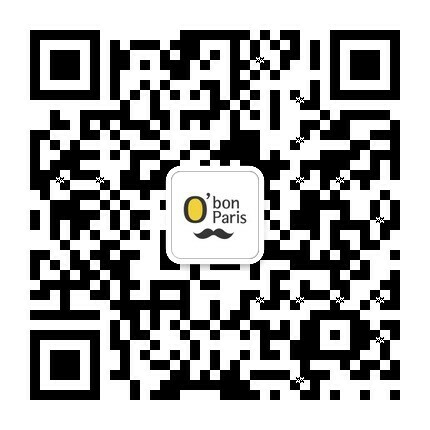 Especially in the first week of the exhibition, many photographers are invited and visitors will be able to fully enjoy the exhibition. ※ There are many guests at this time, accommodation facilities are very crowded. We suggest you reserve the hotel/Airbnb as soon as possible. Tickets can be purchased online and redeemed at the local ticket office.